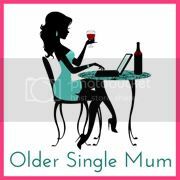 Older Single Mum: Is Integrity Dead? 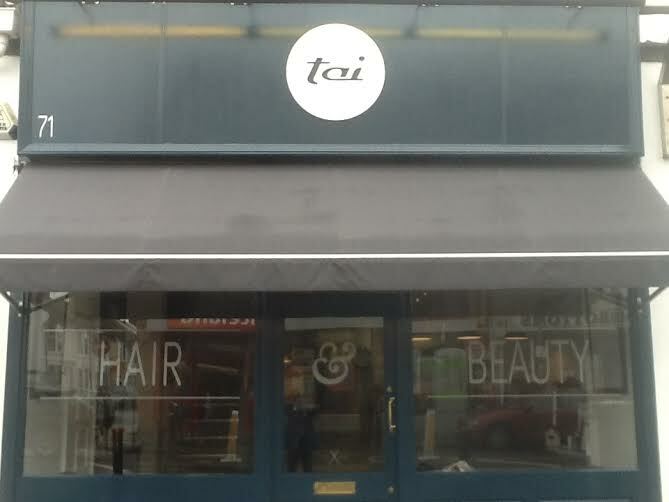 The other day I was at my new favourite place of the moment, which is Tai Hair & Beaty in Hove, with my mind mulling over a couple of those problems which some might say are nice to have. Both dilemmas were about loyalty and I was wondering if I'd done myself some sort of a disservice. In this instance - whether to have a massage and a facial with the voucher I'd been given or go for the haircut with a cut and colour option - it shouldn't really have been a biggie and keeping some obvious perspective required, it really wasn't. But why did I choose to go for the beauty stuff when what I really wanted to go for was the hair stuff? 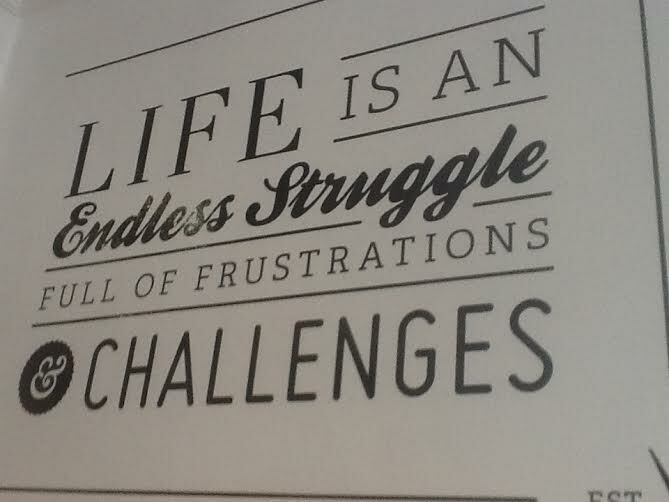 And why was I struggling with turning down an opportunity to attend an all expenses paid blogging event that others might have given their right arm for when I really didn't want to go? Both of these issues came down to the same thing: Integrity. The lady who does my hair is funny and kind and comes to my home. We have children the same age. We drink tea and chat and she comforted me when my my Nana passed away. I didn't want to offend her by going elsewhere for my treatment, but oh how I miss going to a salon, being made a cuppa, flicking through a magazine and instead of jumping up to get on with jobs whilst the dye is taking, just taking it easy instead, enjoying being somewhere bright and glamorous and generally being made a fuss of . So I passed it up, convincing myself being indulged and pampered differently would be as much of a treat - and, naturally, it was. They have their own revolutionary tea and coffee bar there anyhow and there are worse ways to spend a week-day morning. All was obviously not lost and my conscience was clear, but when I mentioned it to her the next time I saw her, she told me I should have gone for what I really wanted. Yet I never would have. The other issue, the main one that comes to mind, was working with a big name brand to go to a massive event that I'd already decided not to attend. Just because it was being paid for - ticket, hotel, travel - it didn't suddenly become more attractive to me when it didn't feel right in the first place. I work with a couple of other companies in competition with this particular crew, but was feeling sort of obliged to accept the invitation because I knew so many others would have appreciated it. Yet I didn't. And I kept it quiet. What stunned me though, was that some of the people I confided in were really surprised that I should do that, saying how so many other people wouldn't do the same thing. Call me old fashioned, but morals still matter to some of us and it's been bothering me a bit, making me wonder whether principles have become out of date. Although recently, one of my very favourite films came on the telly and Bill Nighy ended up living his Happy Ever After at the Best Exotic Marigold Hotel in India, having been awkwardly loyal for a very long time and I suddenly felt strangely vindicated! (There's a sequel out next year which I am eagerly anticipating and hope it's as hilarious as the first one- do catch them if you can). But I still wonder.... what would you do? Do you think integrity is dead? Disclosure: This is a collaborative post but all anxieties are my own obvs. I don't think integrity is dead and yes, it's important to stand up for what you believe in. Good for you for sticking to your guns. I think I am a people pleaser at heart, but have got so much better recently at saying no and doing more of what I want to do and worrying less about what other people may think. It's a hard habit to break though. 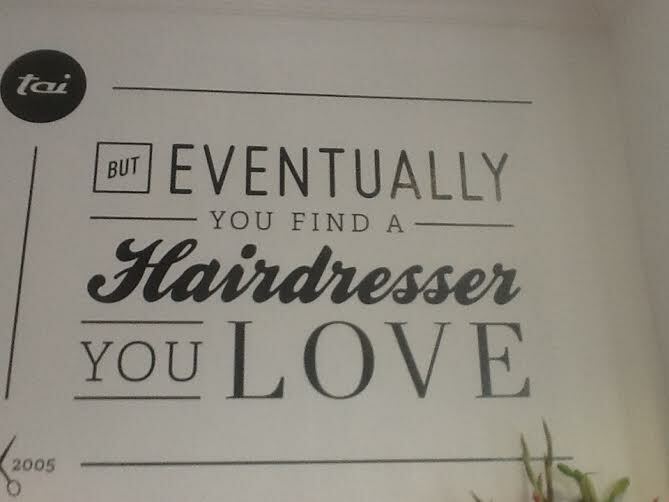 I totally get the loyalty to your hairdresser though, mine was not available one time I needed a touch-up so I booked in with someone else and it felt like I was cheating on her! I read this earlier, but can't comment on your blog on my phone. I agree, I think your own integrity is so important, and what feels right to you. It is so easy to be swayed by an increasingly pushy culture around us. To feel comfortable, you have to stay true to yourself. Being or doing something you don't really want to do, is a horrible feeling. Ignore other people, you know your way is the right way. It's important to be able to look oneself in the mirror in the morning, so I think most of us try to do the right thing according to our moral code. It's the sociopaths and psychopaths who don't care. Thank you Sarah. You're right - we just keep it quiet, so it's harder to see and I think it always pays off, not least because we feel more in tune with ourselves. And those sociopaths are rampant - was even married to one, who perhaps hasn't helped my perspective! I see a lot of integrity still in the people around me - I don't think it's dead, I just think it's not making the front pages - quiet acts of principle and loyalty go unnoticed all the time I think, while the occasional indiscretion is held up for all to see! I am my hairdresser, and I am very loyal to myself even though I am rubbish at it! I always stand up for what I believe in, or would I want, which at times probably gets me in more trouble. Is it worth it? I believe so. Thank you. It's kind of hard to lose our way in such busy-ness but it's the only thing that will ever make us happy and no-one can ever do it for us! Yes, it's her, but I didn't say so didn't spoil it for those who might not have seen it yet! That's an interesting question in the blogging world as I'm certain a lot of bloggers don't always blog with integrity. I think integrity is very important and you should follow your gut instinct. 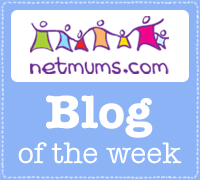 Having read your blog and met you (all too briefly) you have lots of integrity. An interesting post. The answer is no I don't think it is dead - not in people who do not let it be. I think we live in an increasingly confusing and pressured world where it can be hard to make the right decision. Sometimes I lose my integrity a little, I think we all do, we are human after all, but something will bring me back again. Sometimes you have to open a door, follow a path or take a wrong turn to realise what really matters to you and strengthen your own integrity. good for you, integrity hmmm I have lines but I also have some lines that are wobbly. I know what matters to me and those lines won't be crossed.